DESIGNER WEEKENDS: NEW YEARS RESOLUTION ART! It's back to work now and time to think about those 2013 resolutions! Haven't made yours yet? There's still time! Below are some clever ideas we've discovered for turning your resolutions into art! Download an printable inspirational calendar from The Pretty Blog. 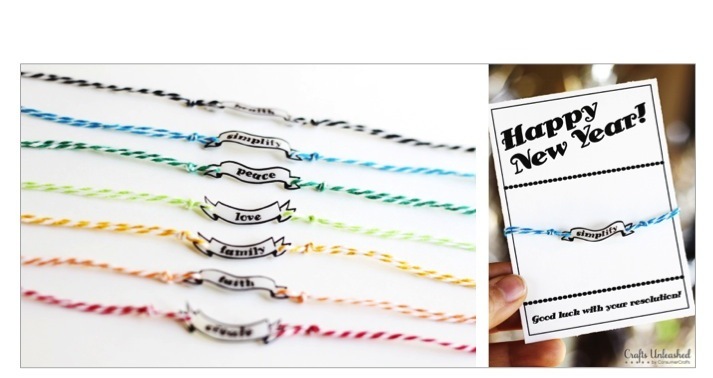 Make your own resolution bracelets with the help of Crafts Unleashed. Resolutions can become sparkly wall art. Learn how to make your own from Fiskars. 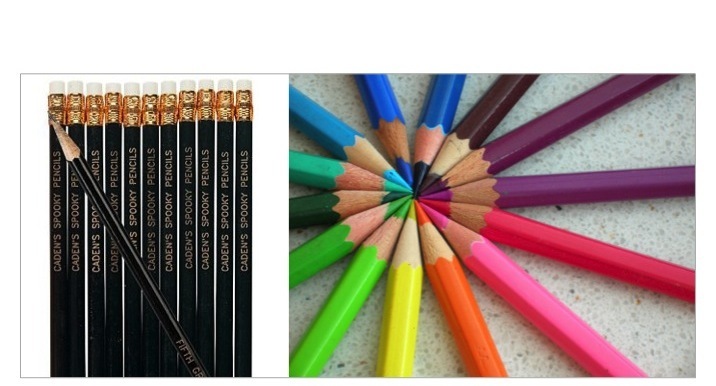 Give yourself daily reminders by printing resolutions on pencils from Oriental Trading. Download Printable Art from Colour Me There.